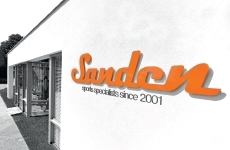 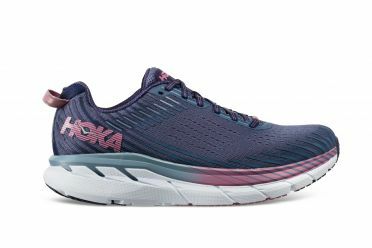 There are lots of running-shoe brands and styles on the market. 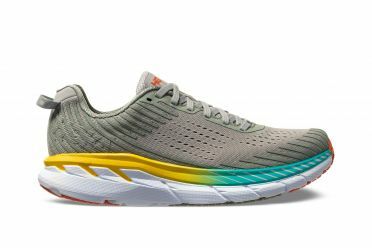 While most running shoes feel comfortable when you're standing in a sports store, the true test is after several miles on the trail or asphalt. 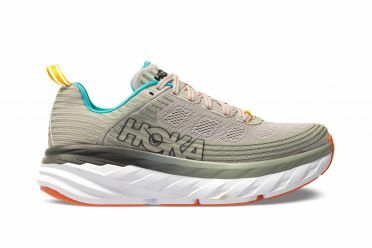 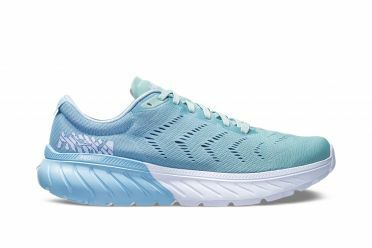 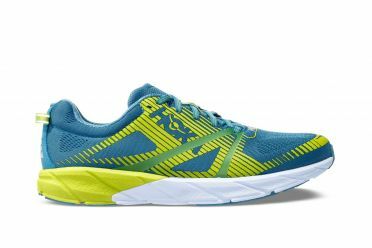 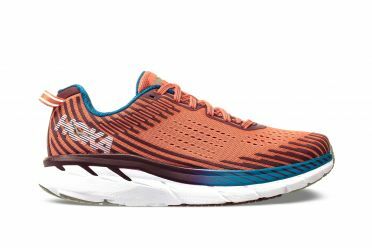 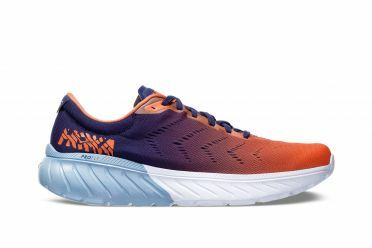 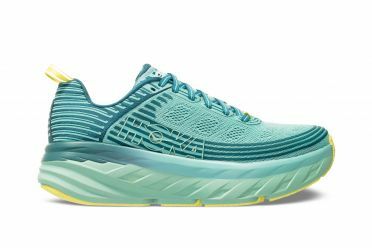 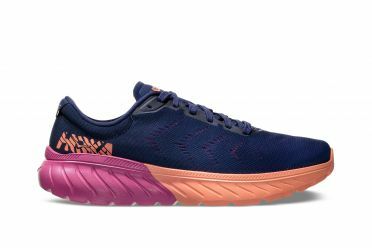 You'll quickly realize that your perfect shoe has more to do with the shape of your foot and your running style than it does with the logo stitched on the side. 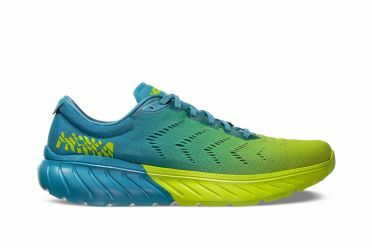 This article discusses how to narrow down your shoe choices, plus it takes a look at the trend of barefoot running. Road Runners or Trail Runners? 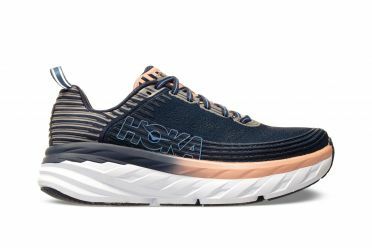 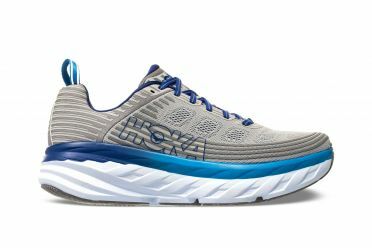 Road running shoes are designed for pavement and occasional forays onto packed surfaces with slight irregularities (fire roads, nature trails, wood-chip paths). 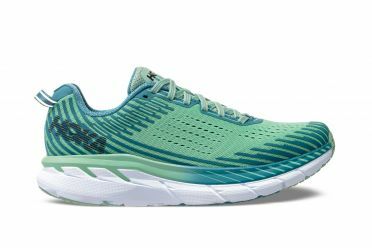 Light and flexible, they're made to cushion or stabilize feet during repetitive strides on hard, even surfaces. 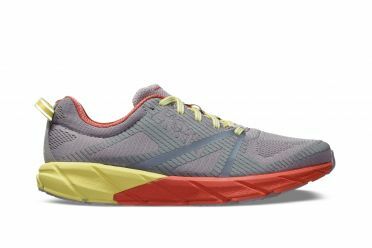 Trail running shoes are essentially beefed-up running shoes designed for off-road routes. 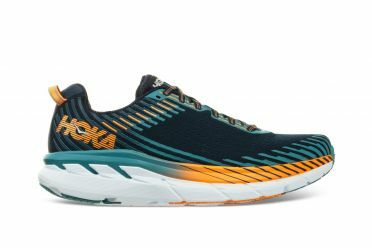 They are enhanced with aggressive outsoles for solid traction and fortified to offer stability, support and underfoot protection. If you routinely encounter roots, rocks, mud, critter holes or other obstacles during runs, choose trail runners. Tip: If you can't find a trail shoe with the right fit for your running mechanics, it's better to go with a road-running shoe.